Our San Francisco bay aquarium, called the Aquarium of the Bay, is a fun kid and family-friendly attraction in Fisherman's Wharf. It's also the perfect pick for anyone that is interested in seeing and learning more about the plants and animals that live right next door in the SF Bay. 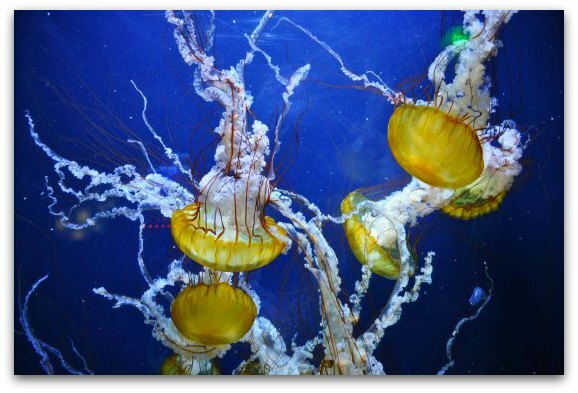 It's a wonderful living museum with two walk through tunnels, a variety of species of jellyfish, and a hands-on area that will keep kids of all ages entertained. You will find it at the entrance on Pier 39 on the eastern side of the district. The flow of this attraction is fantastic. I've visited numerous times and learn something new during each stop. The first exhibits in the museum show the smaller animals and plants living near the top of the water in the San Francisco Bay. 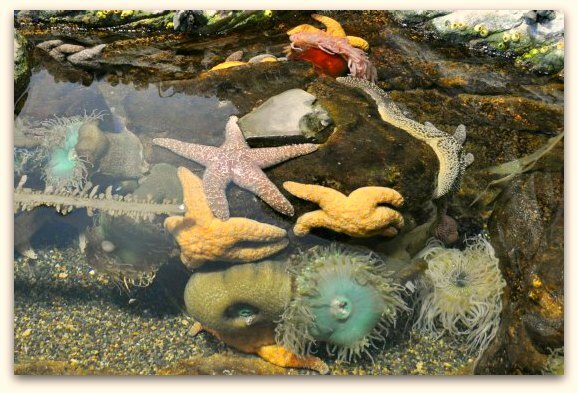 As you continue through this San Francisco Bay aquarium, your visit takes you deeper and deeper into the water where more of the larger plants and animals live including starfish, sharks, and other interesting creatures. The best time to visit is first thing in the morning. This is usually when I visit and it's still pretty quiet during this time. Make sure to arrive just as they open the doors to get in first. This is also the time when some school groups come in, but you can enter before they get checked in which will give you a great chance to start before they get too far into their visit. The weekdays are the best, as the weekends can get quite crowded. However, if you get there early, you can usually beat the crowds. A trip to this San Francisco bay aquarium will take anywhere from an hour to three hours. If you are with little ones, you might spend a full hour in the interactive, hands-on area which is so much fun or stick around a little longer to see them feed the animals. They are open seven days a week, 364 days a year. They are only closed on December 25. Here are the general hours for this year. The San Francisco bay aquarium is open, but with limited hours on Thanksgiving and Christmas Eve. Your tickets are good for 90 days after purchase. You don't have to select a specific day for your visit, which will give you some flexibility for this Pier 39 attraction. Here are the prices for this San Francisco bay aquarium. Check for ticket availability on the City Sightseeing website. I recommend purchasing through them as they often offer a small discount on their online tickets. 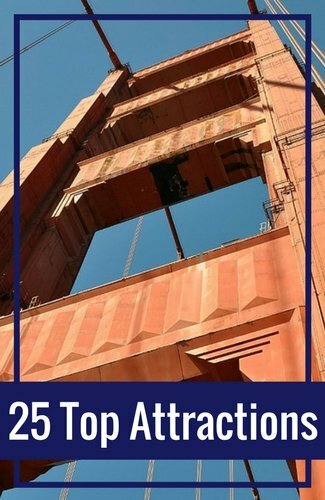 If you plan on visiting several San Francisco museums or attractions in addition to this Pier 39 attraction, you will be able to save money with one of these discount passes. There are more than a dozen San Francisco discount passes to choose from that include the Aquarium of the Bay. I have reviewed them all and recommend one of these three. Here is a little about each one. 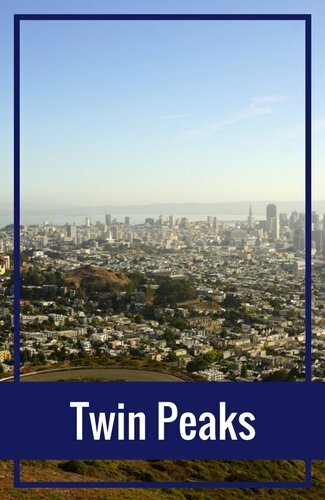 City Pass: The City Pass is one of the most popular and well liked San Francisco discount cards. It offers admission to both of the aquariums in San Francisco. The first is this one. 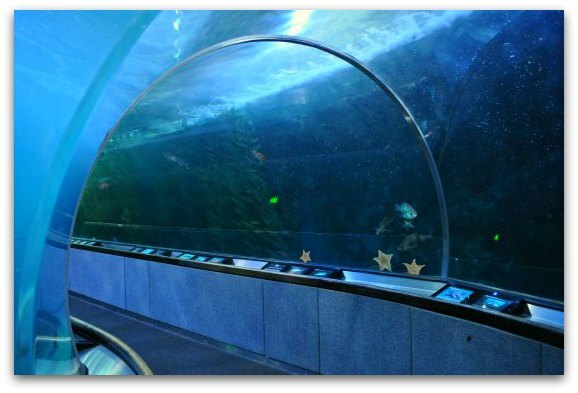 The second is the Steinhart Aquarium, which you will find inside the California Academy of Sciences (our most visited museum). It also includes a 60-minute bay cruise, admission to a few other top museums, and a multi-day Muni pass. You will save more than 40% with this card. 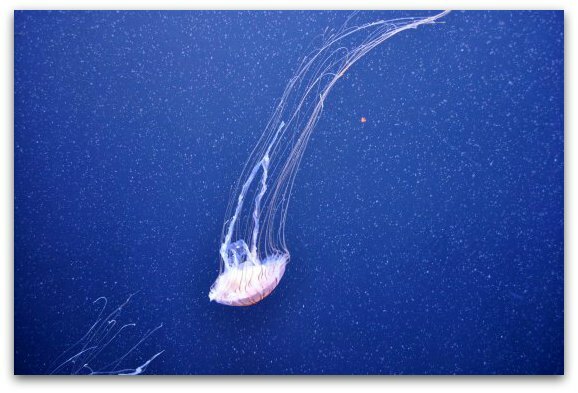 GoCard: Another great pass with discounted admission to this San Francisco aquarium is the GoCard offered by Smart Destinations. On this card, you can mix and match the attractions to visit based on a list of more than 25 options. This pass is set up by number of days you want to use it. The more days you use it, the more attractions you will get to see at a discount. 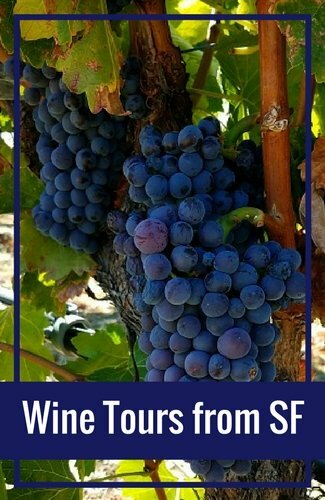 Some of the options include the Steinhart Aquarium + all other exhibits at the California Academy of Sciences, the Exploratorium, the SF Museum of Modern Art and so many more! Mega Pass: The Mega Pass is one of my picks for passes that include discounted tickets to this SF aquarium. 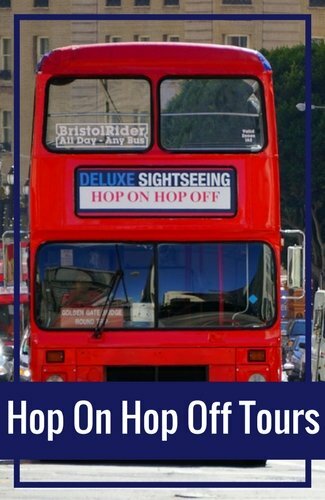 It also includes a Hop On Hop Off Bus ticket, access to the California Academy of Sciences, and the SF Museum of Modern Art. This pass is set up by day and is designed around City Sightseeing's Hop On Hop Off 24-, 48- and 72-hour bus tours. The Aquarium of the Bay offers discounts to both retired and active military personnel. The catch is that you can't buy these tickets at the door. 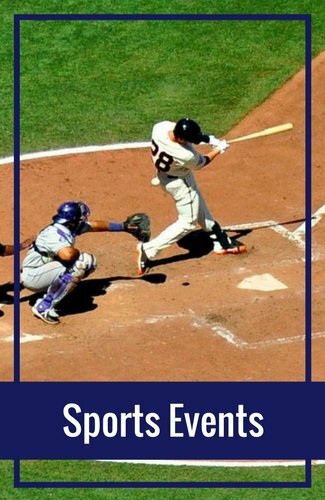 You must pick them up in advance at either Beale Air Force Base or Travis Air Force Base. This San Francisco aquarium is home to more than 20,000 species. It's a Smithsonian affiliate and accredited by the Associate of Zoos and Aquariums. 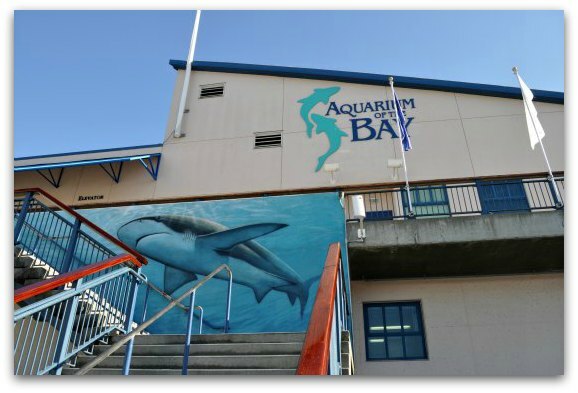 It opened in April 1996 and was originally called UnderWater World, it was renamed Aquarium of the Bay in 2000. It's home to more than 50 sharks including Broadnose sevengill sharks, Leopard sharks, and Spiny dogfish. The two tunnels are 300 feet in length and hold more than 700,000 gallons of water. Your visit starts on the second floor. This is the history area with some videos and written information. 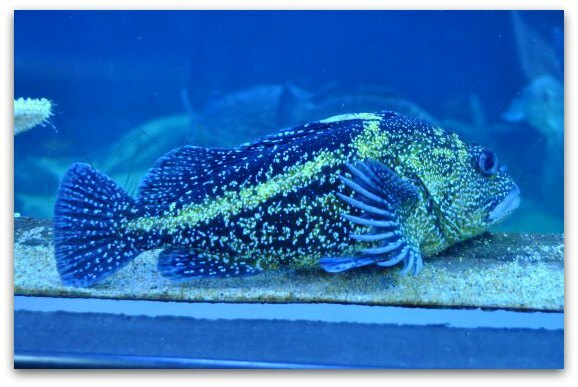 There are also a handful of colorful fish in the aquariums. These are just a few pictures from this area. The second floor is small with just a few exhibits. Don't let that fool you! After you complete the second floor, you look out over the San Francisco bay as you wait for the elevator to the first floor. 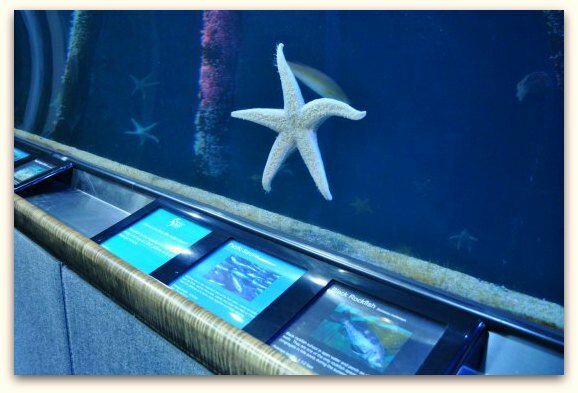 This is where you will find most of the exhibits for this San Francisco bay aquarium. When you enter the first floor, the first thing you'll see is a large jellyfish display. 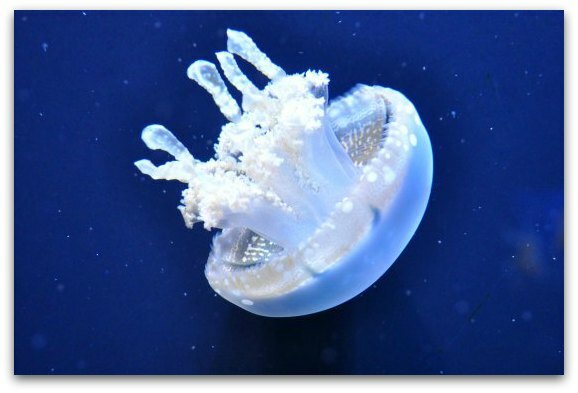 These are just a few pictures of the jellyfish on display. The San Francisco bay aquarium is a delight throughout. However, one of the biggest draws is their two walk through tunnels. The first one contains smaller fish and quite a few starfish. 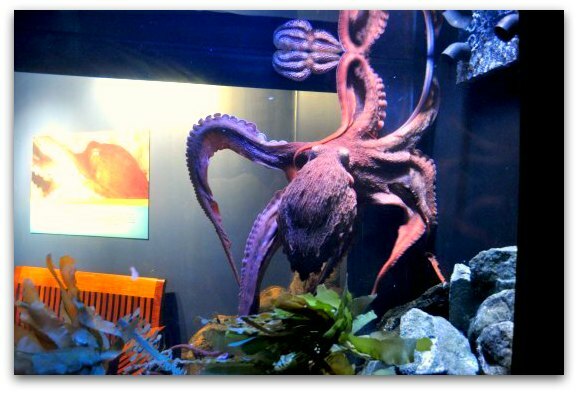 Before you enter the second aquarium, you get the rare chance to see a giant Pacific Octopus. He is quite busy, so it's tough to get a clear photo of him. The second walk through tunnel is up next. This one has several small sharks and large stingrays. Once you finish in the second tunnel, you will hop back on the elevator and head up to the top floor. 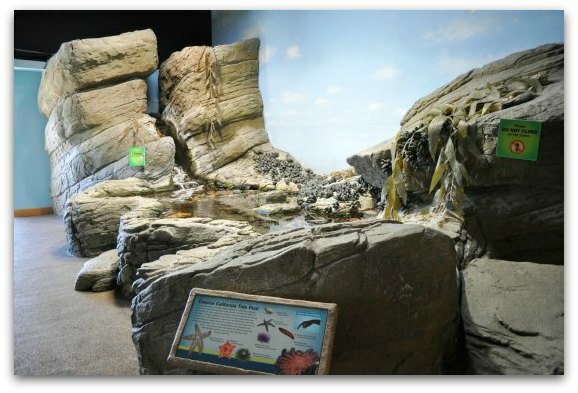 This is the interactive area where you can see several animals up close and touch baby sharks, stingrays and starfish. 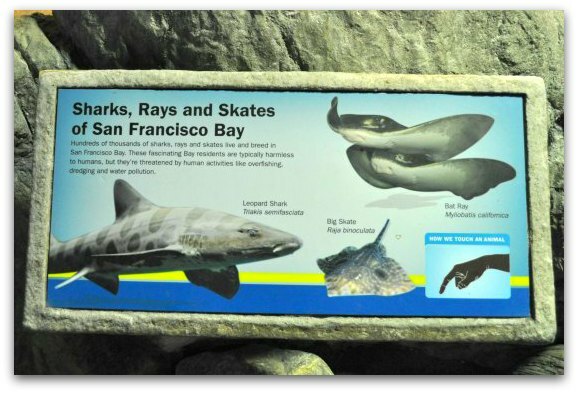 Here is a look at some of the things you can do in this area of the Aquarium of the Bay on Pier 39. The first pond has several baby stingrays and sharks that you can touch. Here is just one of the baby stingray in the pond. In addition to these displays, they also have some other animals. They include turtles, a snake and an opossum. 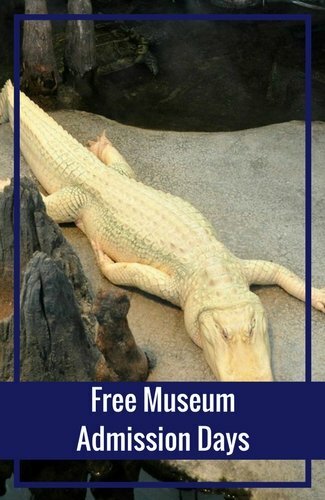 Throughout the day, these animals are brought out of their cages so visitors get the chance to see them close up. Here is the schedule from the last day I visited. 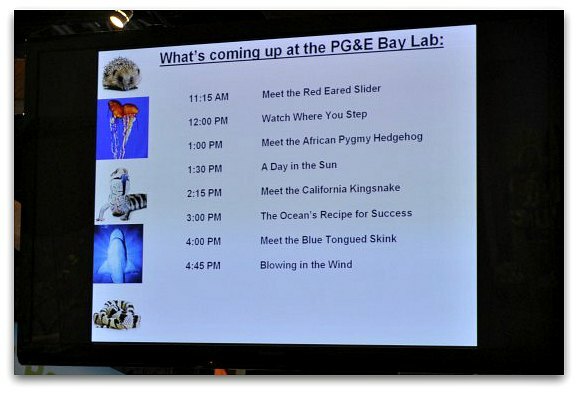 This schedule changes daily, so make sure to ask when you arrive what today's schedule is so you don't miss out on these fun hands on activities at this San Francisco aquarium. 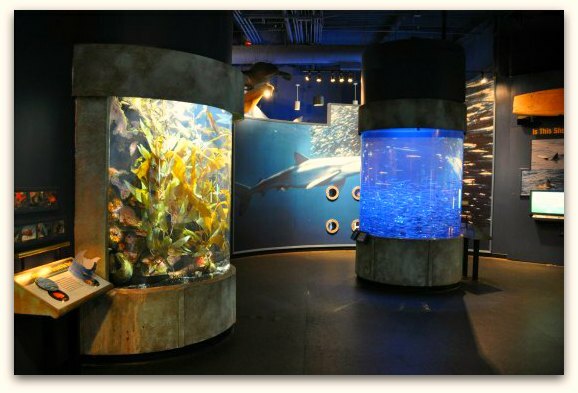 This is the final display area of this San Francisco bay aquarium. From here you exit through the gift shop back into Pier 39. 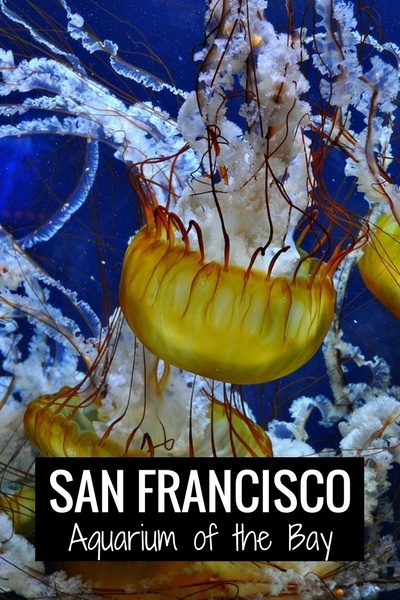 Which San Francisco Aquarium is the Best? This is a question I get all of the time and it's always difficult to answer. 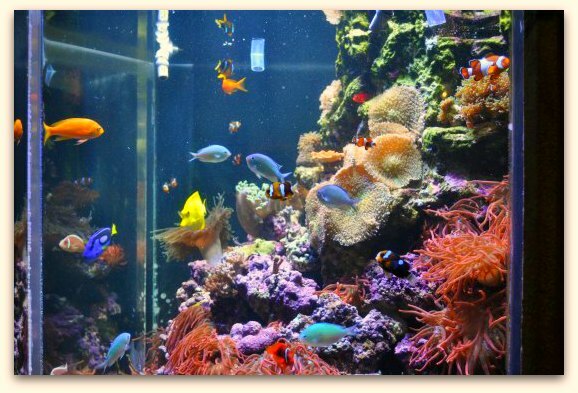 San Francisco is home to two wonderful aquariums: the Aquarium of the Bay and the Steinhart Aquarium. The first focuses on the plants and animals that live right in the bay. It's a wonderful hands on experience with two tunnels that you can walk through. It has more than 20,000 species and is right in the heart of Fisherman's Wharf. The Steinhart Aquarium is inside the California Academy of Sciences. You can visit it along with the other attractions within the California Academy of Sciences such as their 4-story rain forest, planetarium, natural history museum, and more. They have fewer species here, but this SF living museum is also home to some penguins, a rare white allegator and a variety of other exhibits. So, which aquarium in San Francisco is better? If I'm only looking for an aquarium experience I would head to the Aquarium of the Bay since it has more underwater animals. If I'm looking for a variety of exhibits in addition to a wonderful aquarium, I'd head to the California Academy of Sciences. In addition to these two San Francisco bay aquariums, we do have a third one about an hour and a half south of San Francisco called the Monterey Bay Aquarium. 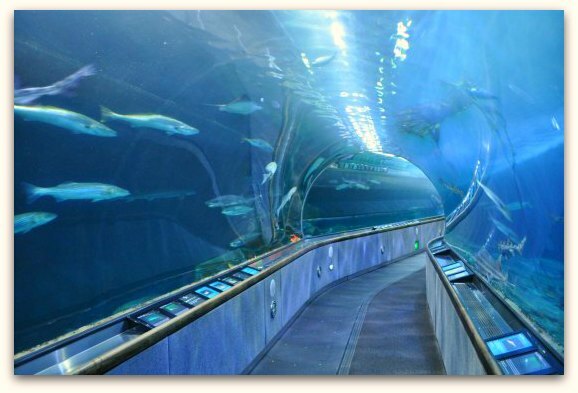 This is a world class facility and is THE best aquarium in the Bay Area. Don't get me wrong, both the Aquarium of the Bay and the Steinhart are amazing, but the Monterey Bay Aquarium is even better. The challenge is that it's quite a drive to get there. It will take up a full day of your trip. The best place to park is in the Pier 39 parking garage. It's right across the street and the closest place to park. Parking near this San Francisco bay aquarium is expensive. Rates by the hour vary based on the day but range around $9 to $10 an hour. The maximum daily rate is up to $50. You can minimize the cost of your parking by staying for a bite to eat on Pier 39 and asking for parking validation. Most, but not all, restaurant validate parking at this garage. Make sure to ask before you order and don't forget to request them to validate your ticket before you leave. This validation will cover one hour of parking in the garage. 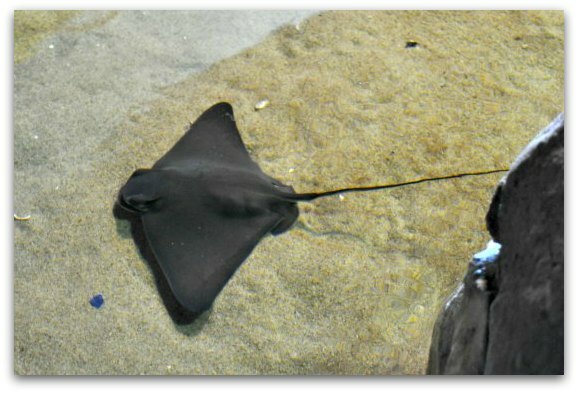 If you are okay with walking, you will find some additional parking near this San Francisco bay aquarium. Here are a few recommendations. Wharf Garage at 350 Beach Street: This lot is about $20 for the day and is about four blocks from Pier 39. SP+ Parking @ Triangle Lot at 170 Jefferson Street: This lot is just a couple of blocks away. There aren't many spots and it has high foot traffic. Rates are about $3 per 15 minutes or up to $45 for the day. C Garage, Lot #20 at 2210 Stockton Street: This one is about three blocks away and runs about $25 for the full day. 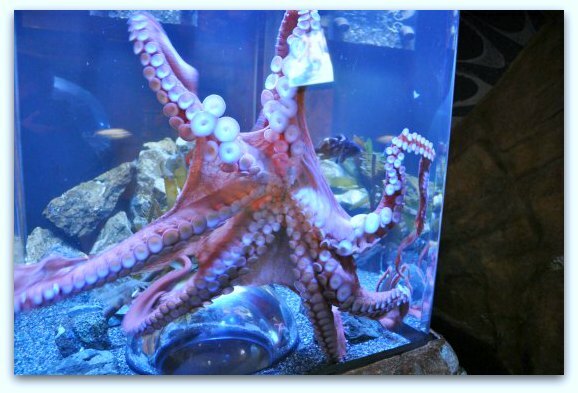 You will find dozens of hotels just a short walk away from this San Francisco bay aquarium. Here are a few of my top picks. Sheraton Fisherman's Wharf Hotel: 4-star hotel that is just a couple of blocks from Pier 39, 2500 Mason St. Read guest reviews and room rates for your stay on Booking.com. Hotel Zephyr: This 3.5 start hotel is also just a couple of short blocks away. It's a newly remodeled hotel and some rooms offer bay views, 250 Beach Street. Check out recent guest reviews and find room rates during your stay on Booking.com. The Wharf Inn: This is another nearby hotel that has a 2 star rating. It's popular though as it's one of the more affordable options in the Fisherman's Wharf district. It's just four blocks away from this San Francisco bay aquarium, 2601 Mason. Check out more details on Booking.com. I absolutely love the Aquarium of the Bay. I head over here at least a couple of times a year to see what's changed and just to enjoy its beauty. My favorite area is the jellyfish exhibit. I could stand here for hours and watch them peacefully float around. The tunnels are really cool too. They offer plenty of room to move around, even when it's crowded. There is also nothing like watching the sharks and other fish swim above you. The touch pool area is also a huge hit with little kids. I often stop here too just for the chance to learn more and see how others react to the animals in this area. The downside is when it's too busy. Some of the areas are small, so you either won't get a good view or you will need to wait sometime to get a good look at the plants or animals in that exhibit. However, it's a small price to pay for such an amazing overall experience! 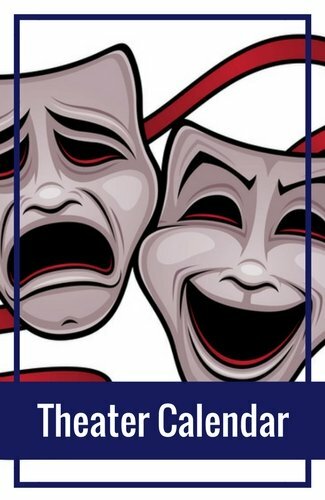 Book your tickets to this gem today. I recommend booking them with City Sightseeing as they often offer a slight discount on the tickets. 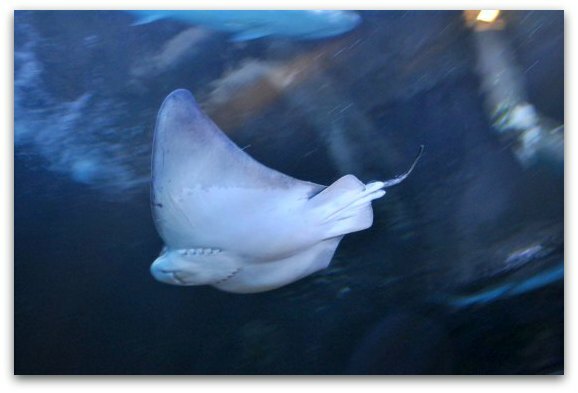 What questions do you have about your visit to this San Francisco bay aquarium?